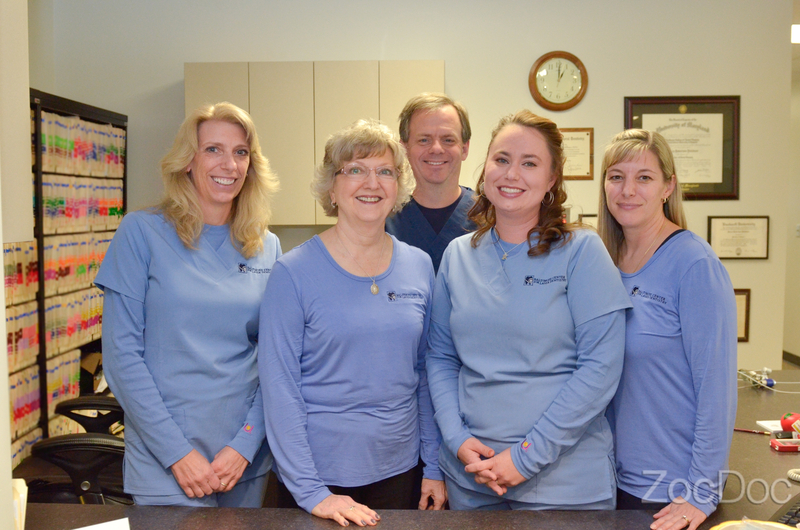 Dr. Pohlhaus is a native Baltimorean and had been practicing in Linthicum since 1992. He developed an interest in minimally invasive dentistry early in his career and began using dental lasers in 2004. He has devoted his career to introducing his patients and colleagues to the benefits of lasers. Dr. Pohlhaus has been lecturing on the topic of dental lasers since 2005 and is a trainer for Fotona USA's "Phast Start" laser course for new owners of the Lightwalker Laser. He was also on the faculty at the University of Maryland Dental School in the Department of Oncology and Diagnostic Sciences for twenty years. He also has been involved in dental service projects, including the Dominican Dental Project that he headed from 2001-2014. Veteran's Affairs Medical Center, Washington D.C.
Fellowship status is attained after accumulating 500 hours of continuing education and passing the fellowship exam of the academy. Became a fellow in June 1997. Dr. Pohlhaus teaches the Phast Start Laser Course, a 3 day training program for new owners of the LightWalker dual wavelength dental laser.